EARThS Science Magnet has implemented a character building program and each month a character trait “key” is featured. 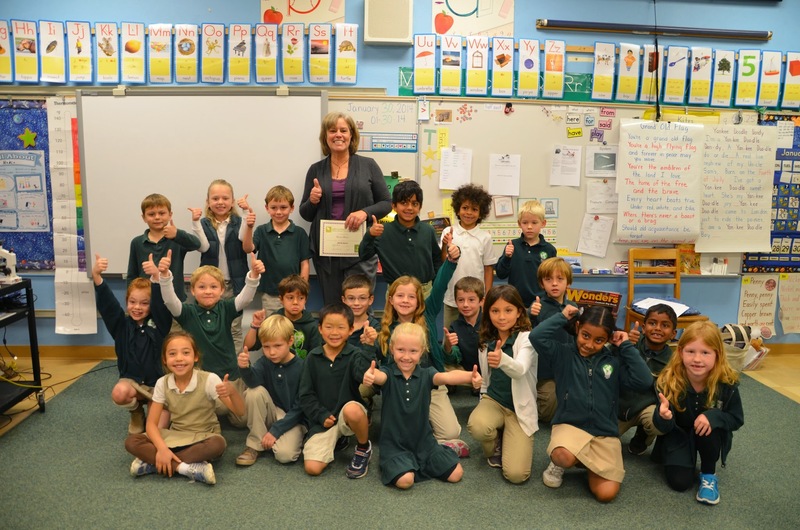 First grade teacher Susan Lewis received a grant to purchase a series of books to use in her classroom, to teach and reinforce these traits, such as gratitude and kindness. 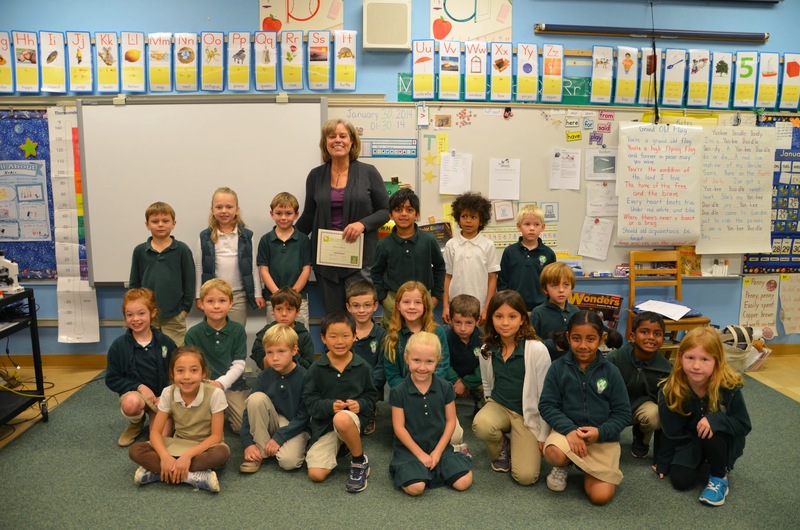 The books will be used throughout the year and shared with all first grade classes.